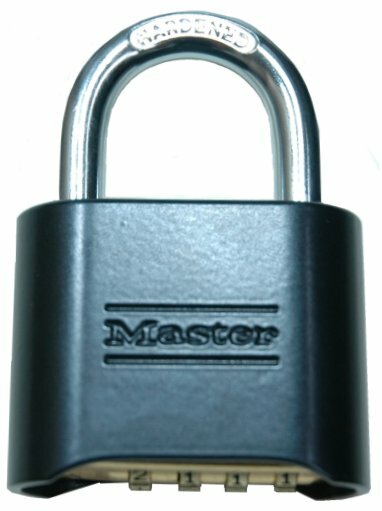 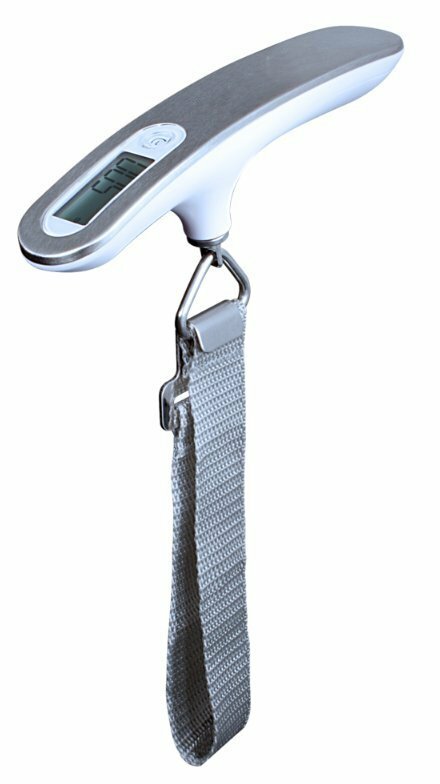 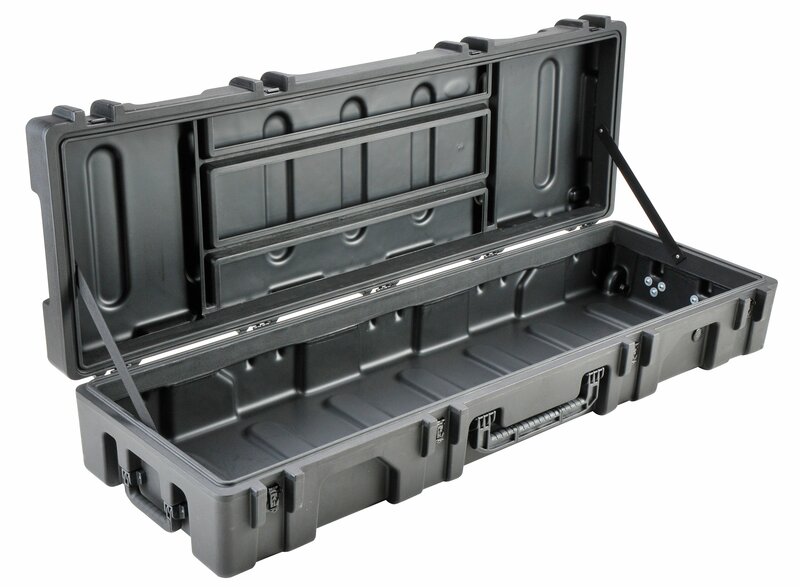 L: 50.50" W: 13.44" H: 5.25"
L: 42.00" W: 13.56" H: 5.31"
L: 35.75" W: 13.81" H: 5.25"
The Pelican™ 1770 Case comes with many valuable features including four extra-deep base-to-lid locking cleats that ensure maximum stacking stability, two Integrated Automatic Pressure Equalization Valves and an O-ring seal, two rugged double-wide handles, wide-track polyurethane wheels with ball bearings and nylon hubs, open cell core, polymer wall construction, stainless steel hardware and padlock protectors, and 6 Easy open Double Throw latches. 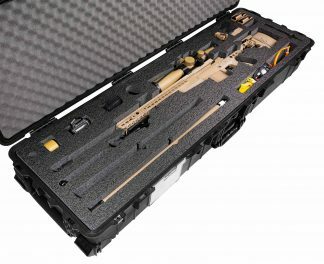 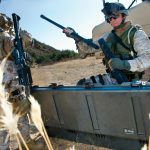 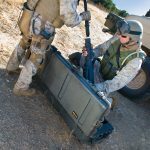 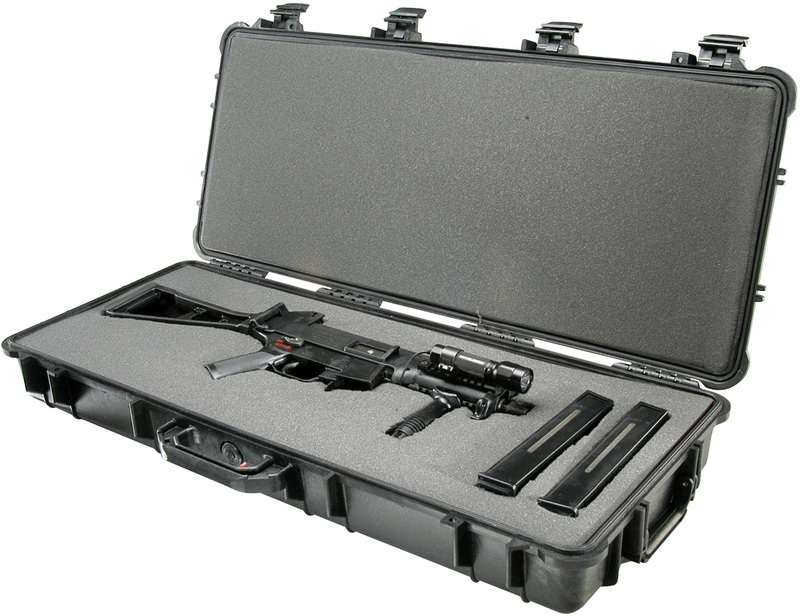 In addition to the standard features, some optional features of the Pelican™ 1770 Case include a 4-piece foam set, and a personalized nameplate option. 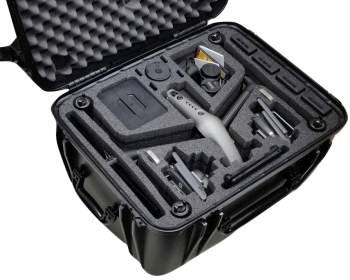 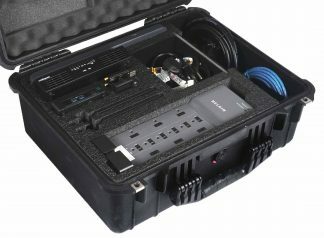 The 1770 Pelican™ Case is watertight, airtight, crushproof, and dust proof and is backed by Pelican™’s Lifetime Guarantee of Excellence. 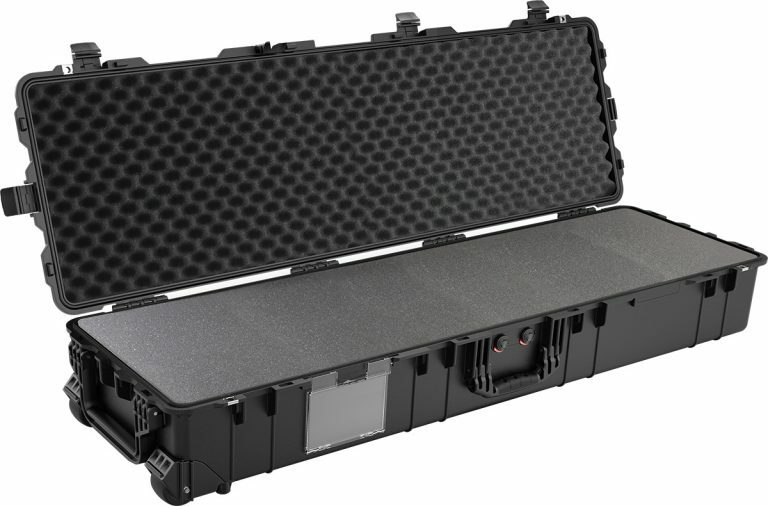 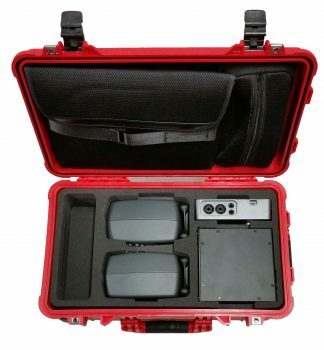 Pelican™ 1770 Case is waterproof, dustproof and crushproof. 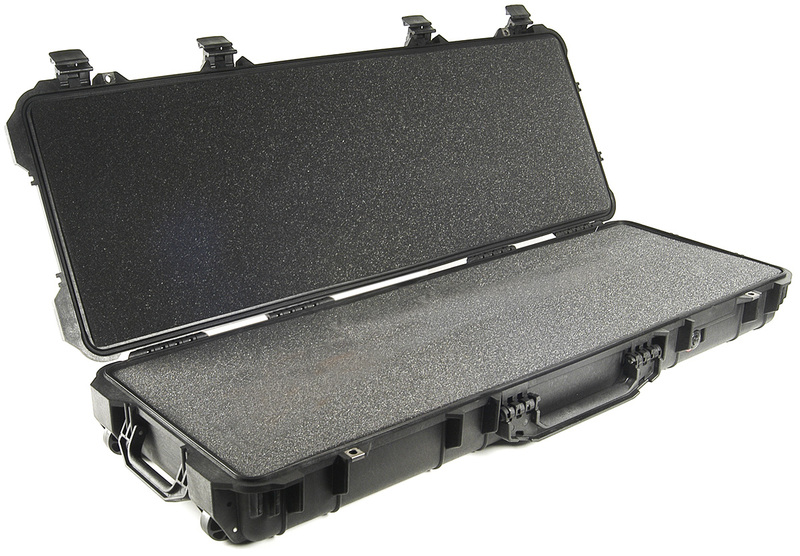 The Pelican™ 1770 is unbreakable, watertight, airtight, dustproof, chemical resistant and corrosion proof. 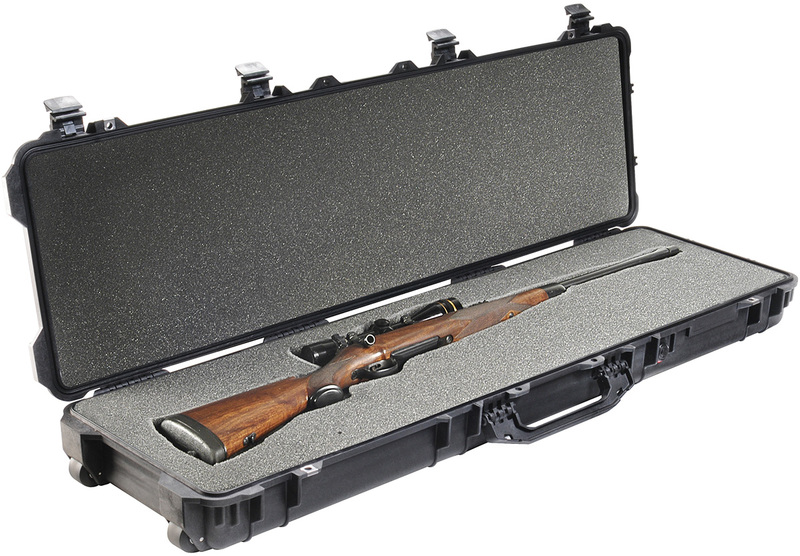 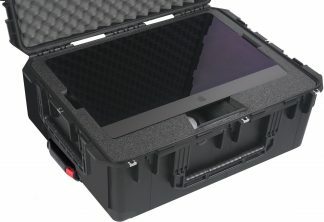 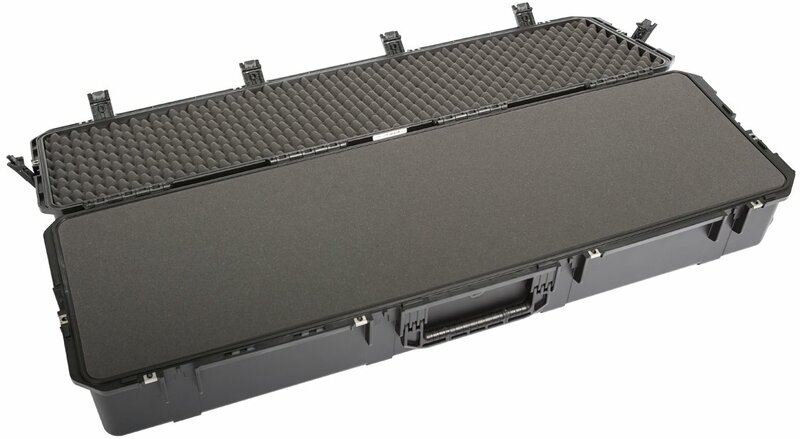 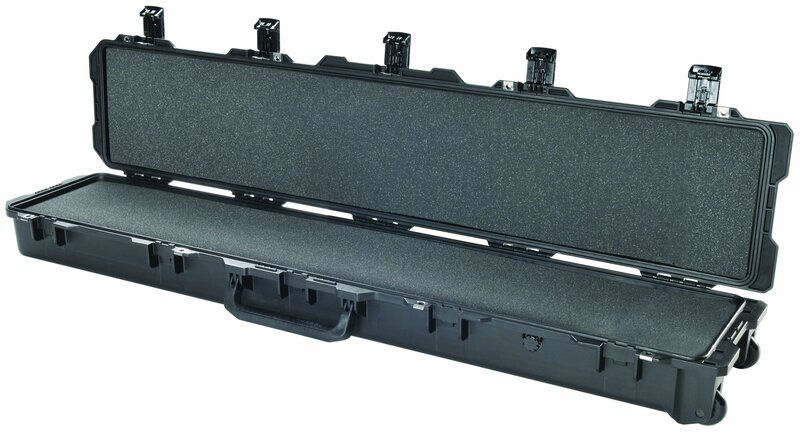 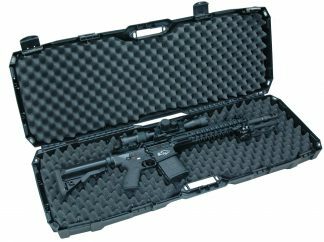 Theses case are the strongest most durable shipping cases made and will protect your equipment from sustaining any damage. 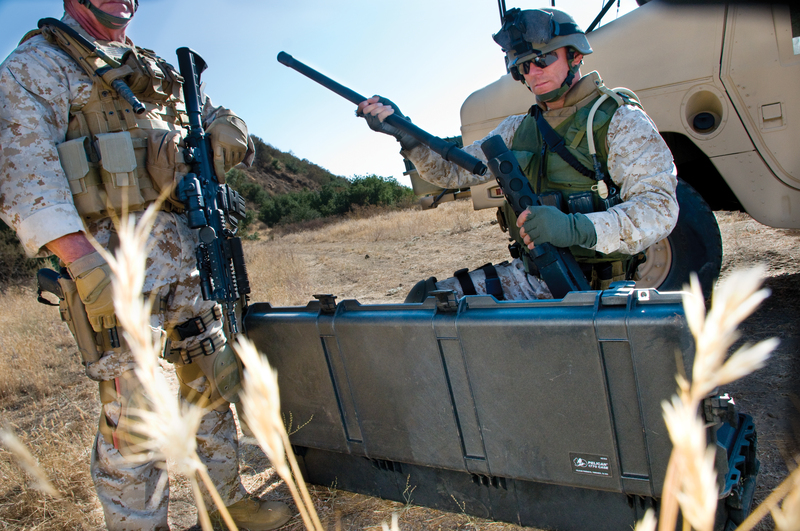 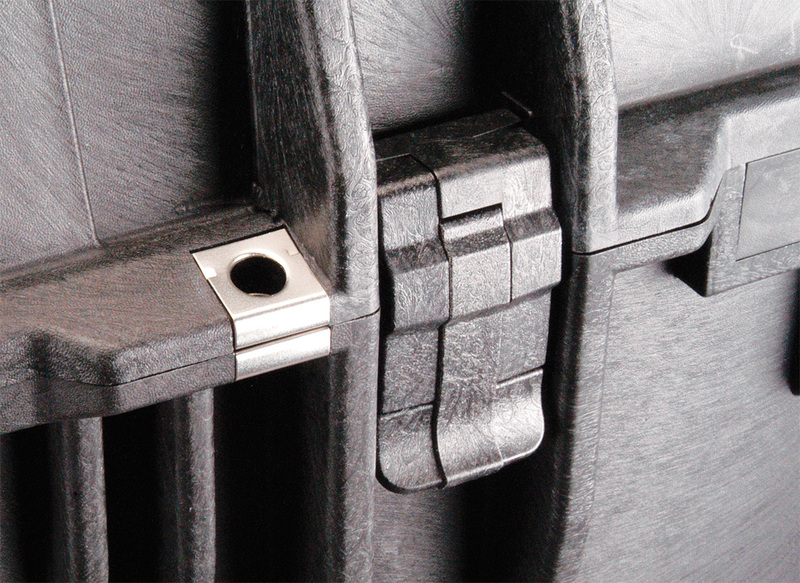 The Pelican™ 1770 is made of Ultra High Impact structural copolymer that makes it strong and durable. 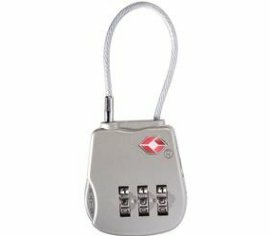 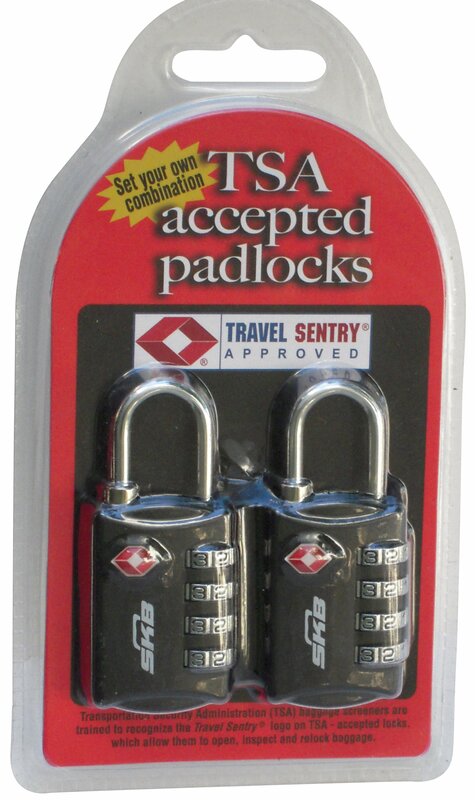 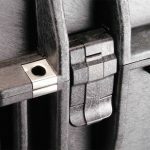 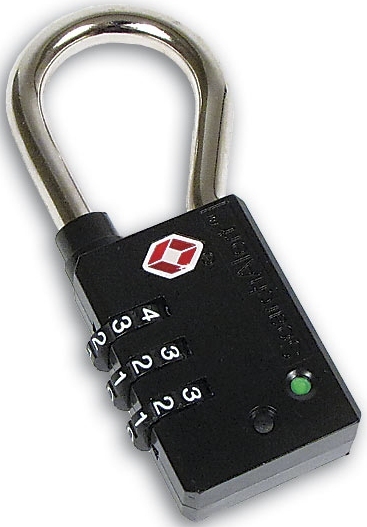 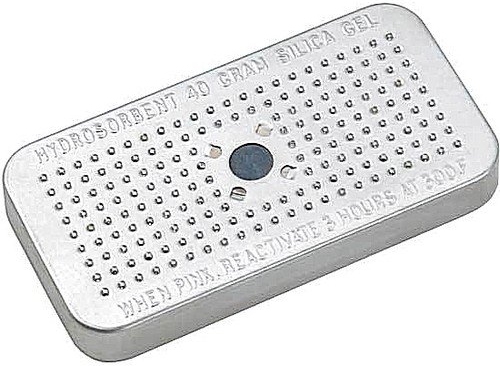 Its exclusive 1/4″ (6.4 mm) neoprene o-ring and ABS latches seal perfectly and includes two automatic purge valves for quick equalization after changes in atmospheric pressure. 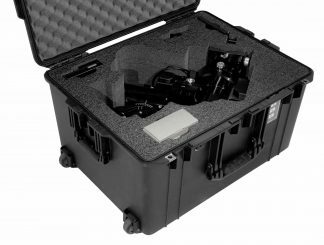 The Pelican™ 1770 is equipped with 2″ (5 cm) hard rubber transport wheels, a retractable extension handle and multiple fold down carrying handles. 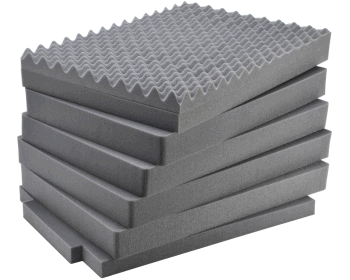 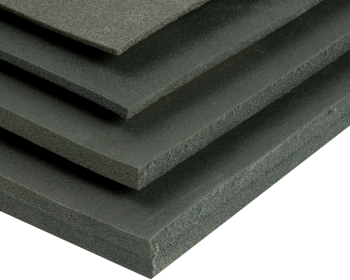 Your equipment can fit into the high density foam or padded dividers for total protection against impact, vibration or shock. 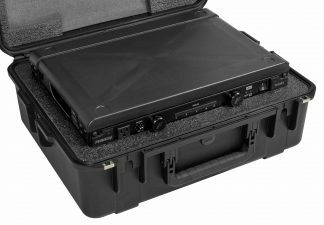 The Pelican™ 1770 case is tested to MIL C-4150J (Military Standard), IP-67 (Ingress Protection) and ATA (Air Transportation Association).